Welcome to EQUINOX Translation Services! 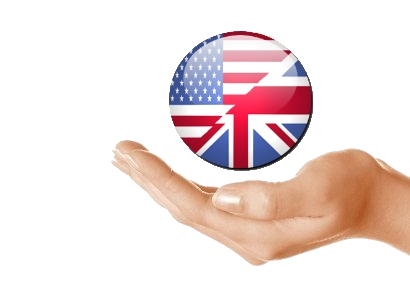 We are an English to French and French to English translation company. We are family owned, and focused on quality, service and complete customer satisfaction. Whatever your translation needs, you can expect accurate translation, on-time performance, outstanding communication and professional results at affordable rates. Whether you are a corporation, law firm, government agency, non-profit organization, self-employed individual or college student, our company will handle every project with equal accuracy, dependability and effectiveness. Our goal is to treat every translation project in a way that provides the results you need and lets you get on with your other work. Our mission is to give your company or yourself a competitive advantage by affordably breaking the language barrier with unmatched quality, reliability and speed. Additionally, we are open to any reasonable changes in deadlines such as “rush services” and changes to your schedule. 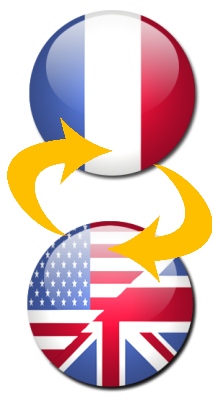 At Equinox, we act as a reliable business partner to companies targeting their products to French or English speaking markets. A constant dialogue takes place between you or your company representative and us. Our client's expectations are our first priority. 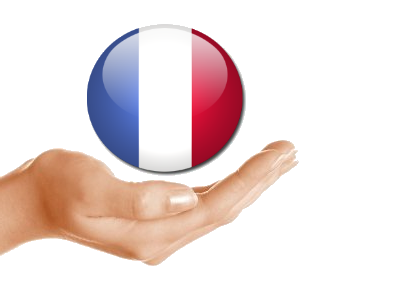 Please explore the pages of this website to learn more about how our English and French translation services company can give you the professional translation services you need for effective global communication.